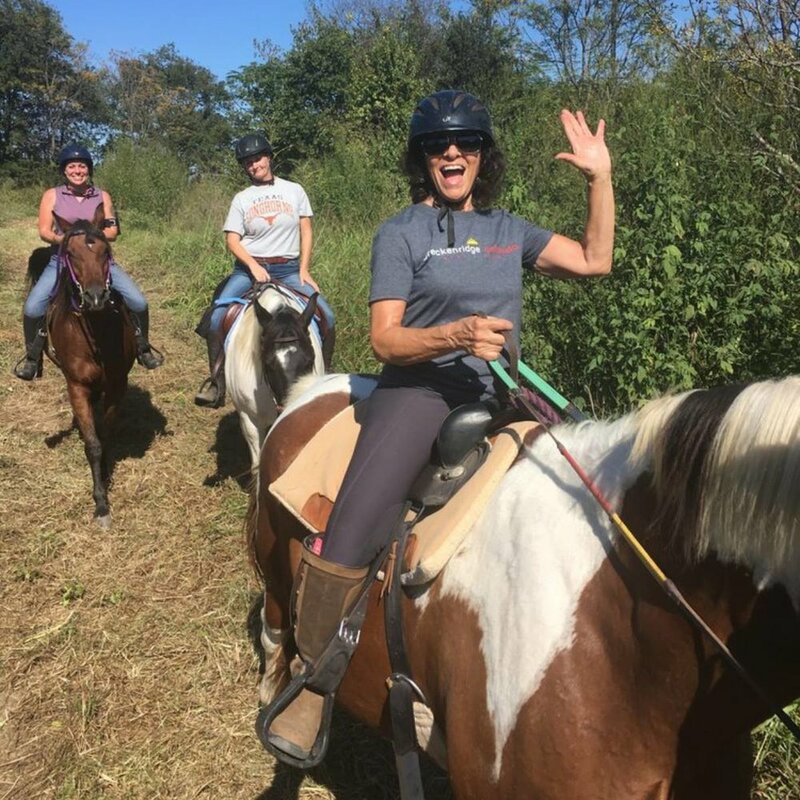 Tri-Star Farm offers a wide range of boarding and training options as well as riding lessons for all levels of riders and trail rides every week. In operation in the Round Rock/Austin metro area since 2003, Tri-Star Farm is managed by Kathy Ellerbeck. 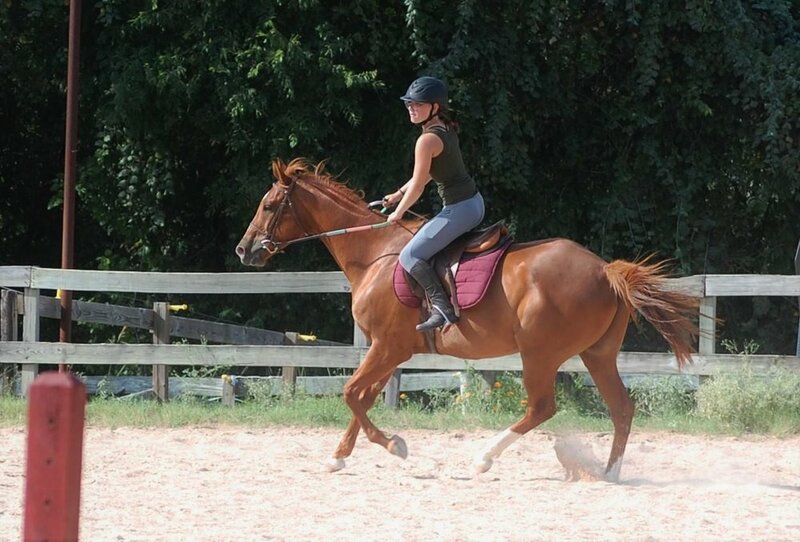 Ms. Ellerbeck, an Austin native, is a lifelong rider. She earned her Bachelor's Degree in Equine Sciences from William Woods University in 1999. Looking for Coupland location? Click here.